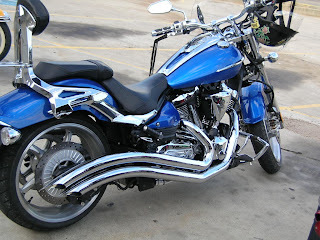 Convert your Yamaha Raider cruiser to a touring bike for two by adding a quick release passenger backrest. 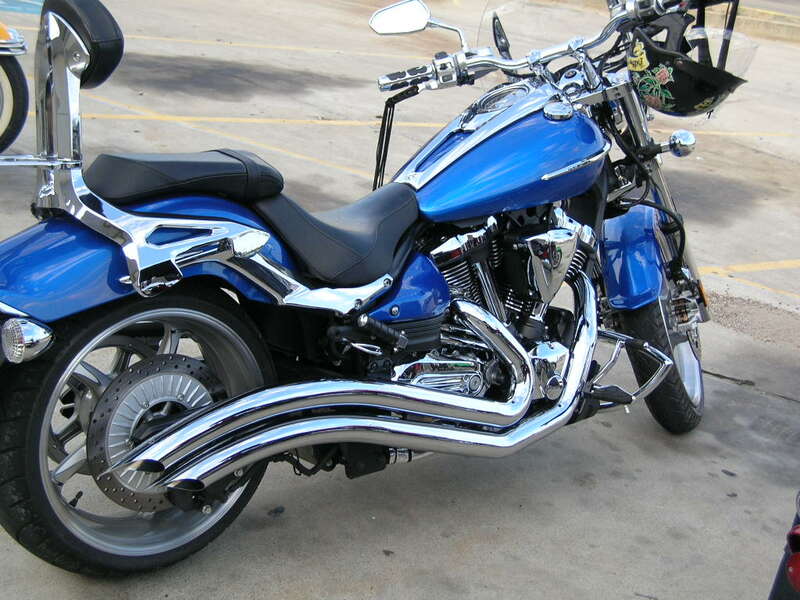 This 2008 Raider 1900 is shown with a tall backrest, cushioned passenger pad and rear luggage rack. Uniquely styled for the Raider, this quick release die cast backrest is there when it's needed and gone when it's not. The tall backrest upright is 10-1/4". A shorter upright 7-1/8" is also available. The required backrest base is lockable for added security. Fits 2008, 2009, 2010 and 2011 Raider. See more Raider accessories, mix and match to fit your own riding needs.